What are the electronic cigarette trends? Clive Bates said, “Vaping will resume its inexorable rise in 2015.” He explained that because of the availability of the second generation of e-cigs, many will find them easy to use. Also, more online shops and retail stores are opening all over the world, catering to the needs of e-cig users. Grim Green said that as vapes continue to rise in the year 2015, some devices will be made for ease and convenience of use, while others are going to be more stylish and expensive. Professor Etter said that small manufacturers of tobacco and cigarettes will be eliminated this year, because regulations will become stricter and tighter for the tobacco industry. Tom Pruen said the year 2015 is the year for e-cigs to bloom and create a big impact in the market. He also said that e-cigs will have their way throughout the UK this year, as well as in the field of medicine. John Manzione said that this is the year for the e-cigs to shake down the tobacco industry as approval becomes clear, especially if the e-cig manufacturers start producing shorter devices for users to enjoy. Herbert Gilbert said, “Millions more lives will be saved.” According to him, this year, many people will switch to e-cigs because science continues to release evidence that tobacco kills and that e-cigs can be a way out. As people switch to e-cigs, millions of lives will be saved. 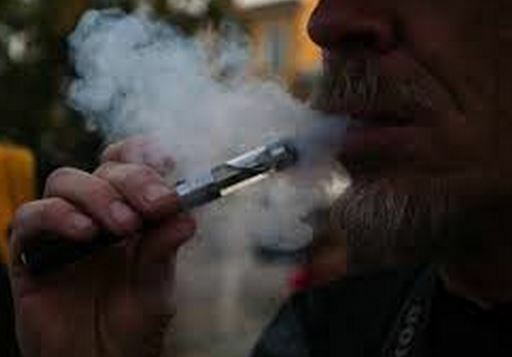 Oliver Kershaw said that as e-cigs stand apart from heat-not burn products, more vapers will consider the fact that these devices are indeed reduced-harm products. This will give way for e-cigs to have their vengeance against their many detractors. With the entire rise in the market, and as awareness continues to rise, more smokers will likely switch to vaping. He also said that even small investors will start capitalizing on this industry, and more devices will become available all throughout the world.